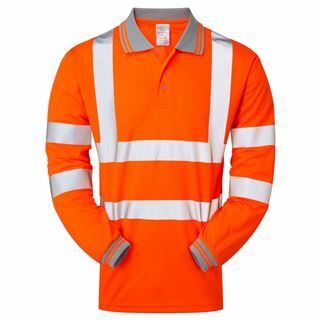 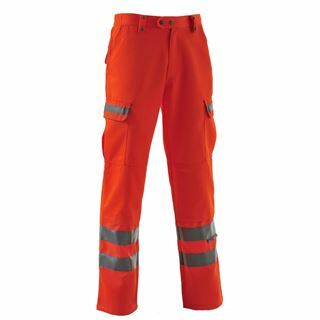 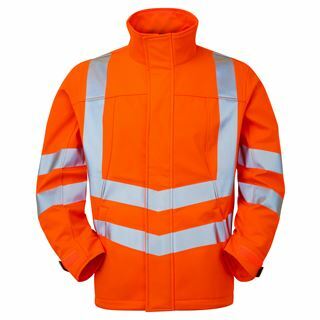 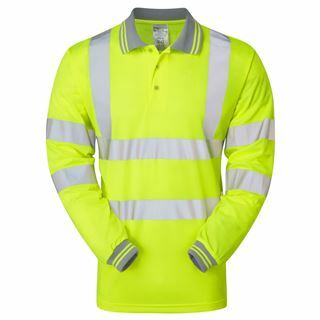 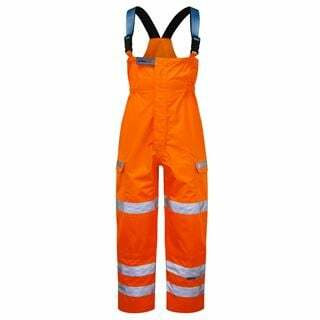 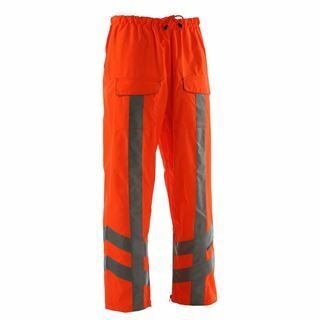 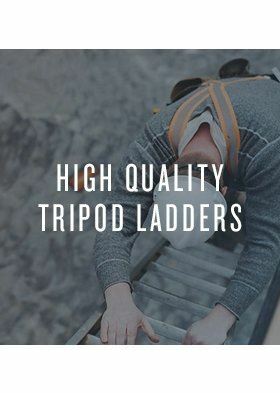 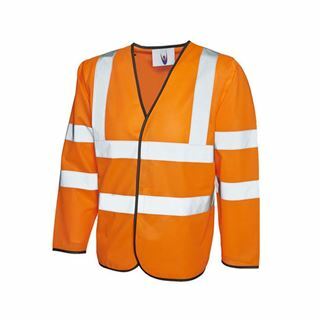 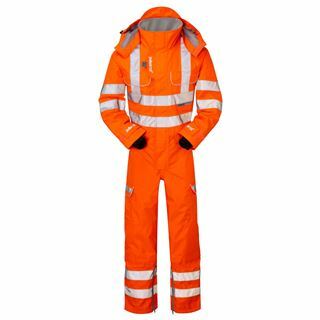 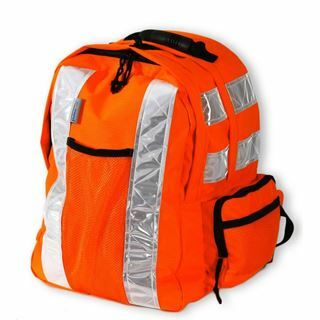 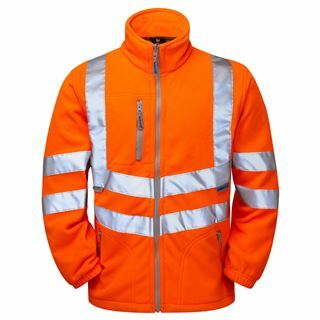 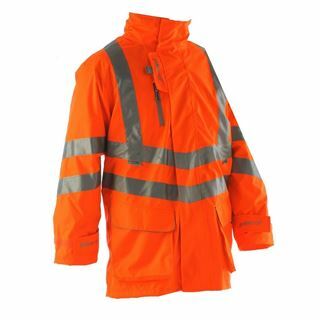 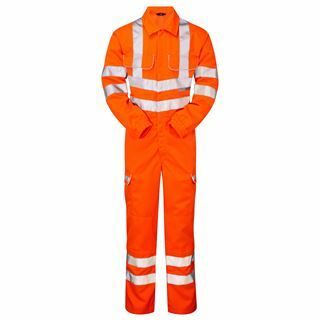 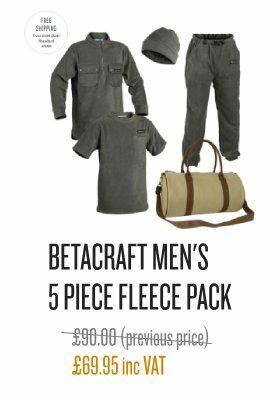 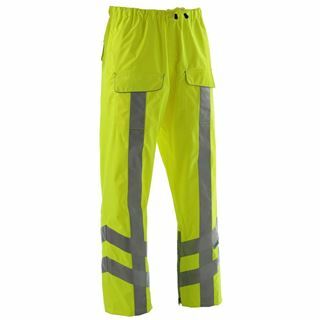 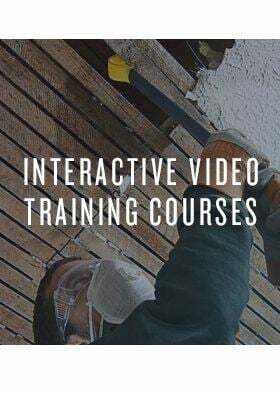 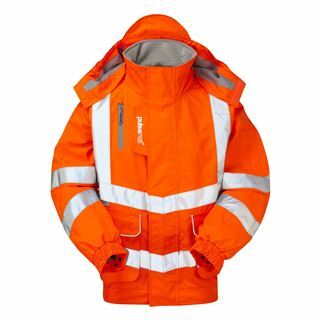 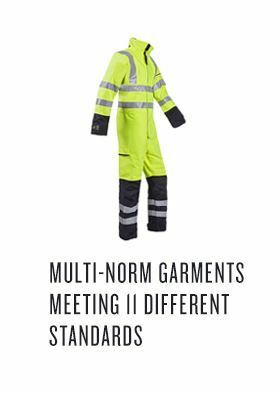 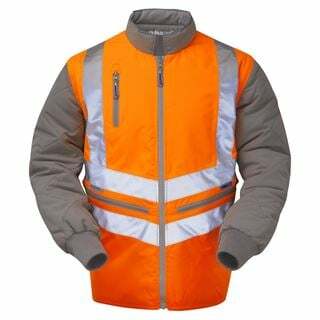 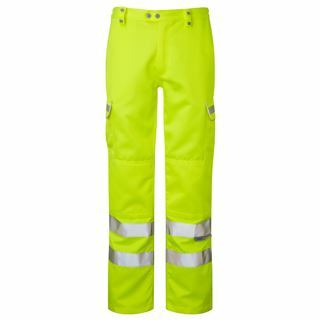 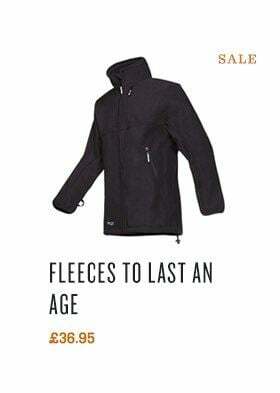 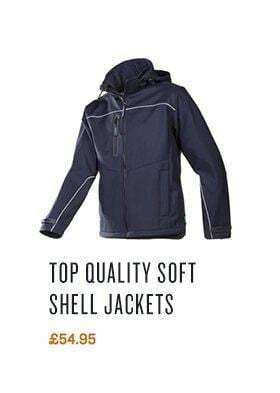 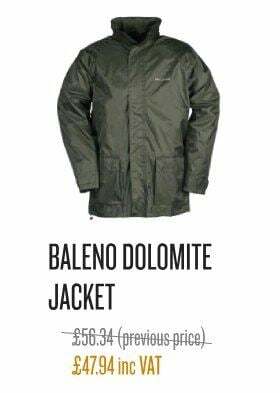 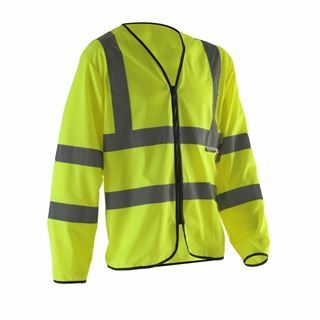 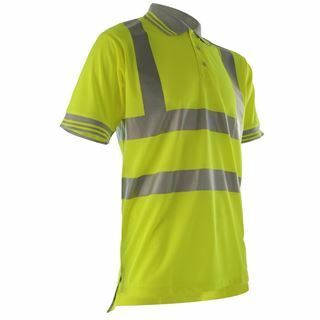 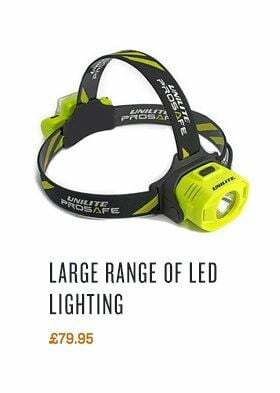 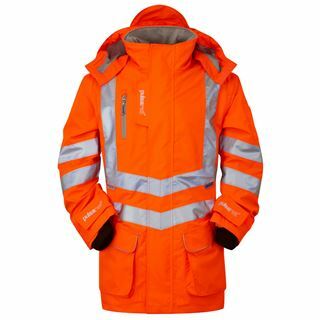 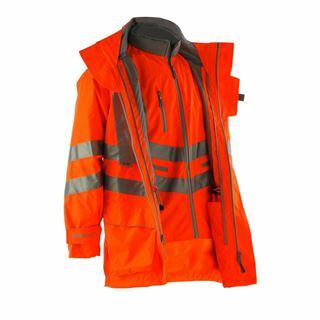 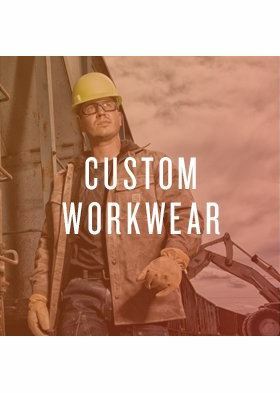 Hi-vis clothing has undisputable life-saving potential, it is used where there is deemed to be a risk because of fast moving objects and low visibility. 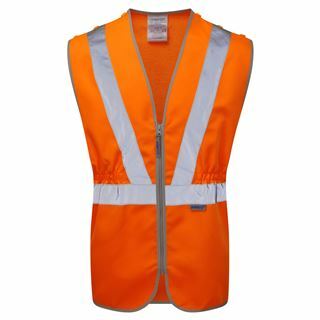 It was first implemented in Scotland for rail workers in the 60s and after a short, successful trial period, was implemented across Britain. 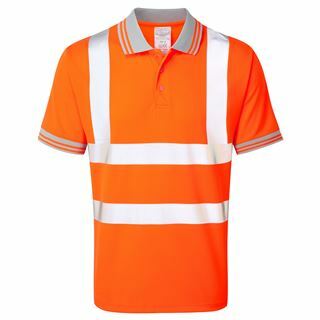 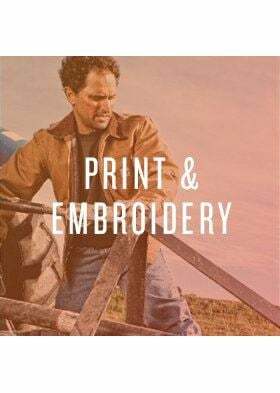 The theory behind hi-vis clothing is that although it would be impossible to prevent death or serious injury should a collision happen on the track, being seen from a distance means that the driver can react and sound the warning horn. 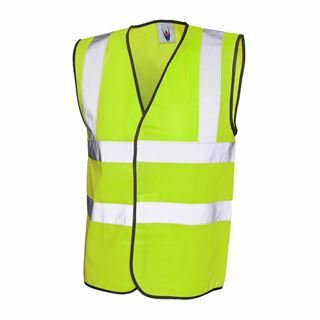 The further away the driver sees the person the more time they have to react and there is much less likely to be an accident.